Move over Paul. Paul is old news, while some bloggers would still feast their eyes on SM Aura Premier’s OLD Paul that recently went full scale (but has opened so many, many, many months ago) ~ Eric Kayser Manila Artisan Boulanger is the NEW here in town. From Paris to Tokyo, the House of Eric Kayser has now brought its world-famous baguettes and croissants here in Manila, Philippines, and return the tradition of quality bread back to where it belongs – in fine dining. You’ve seen this FIRST ON CANDID CUISINE. 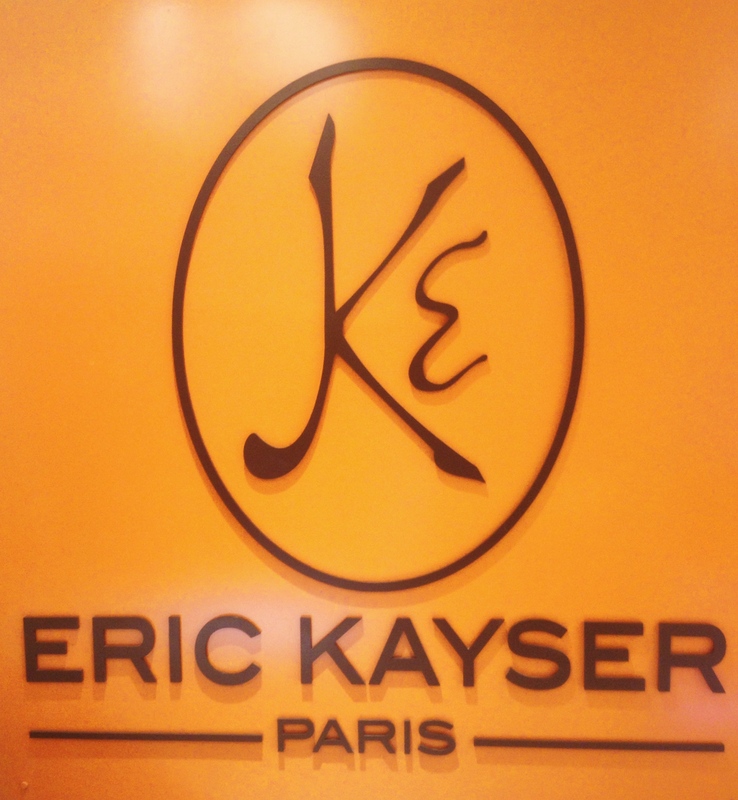 Eric Kayser has just opened its first branch at Power Plant Mall yesterday, December 22, 2013, and though it’s just on a soft opening, the fresh breads have been ravaged by quite a crowd. Every bread and cookie has been sold out, and the staff promises more breads tomorrow early morning for a good breakfast. 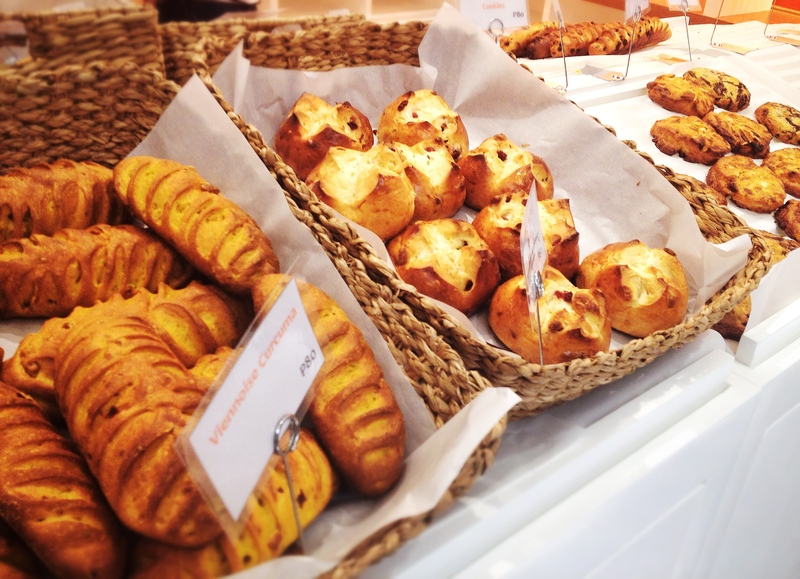 In their Ocean Terminal, Harbour City branch in Hong Kong, their store is well-known as Eric Kayser Grab & Go ~ a boulangerie that’s meant for people on the go. It’s hardly far for it to be the same here in the metro. 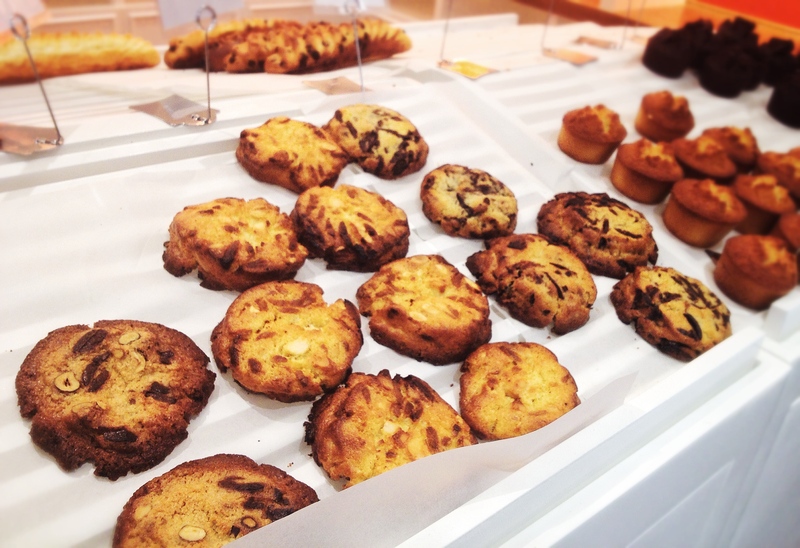 The boulangerie is well-known for their croissants and Award-winning chocolate chip cookies that are sumptuous to every bite. The croissants are buttery and every bite makes you search on its stickiness factor – what makes you crave for their croissants?! 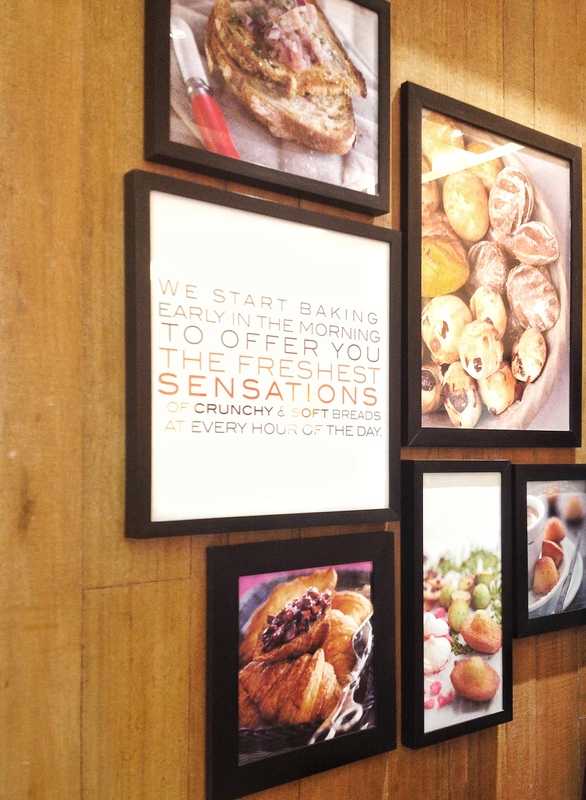 While the selection here in their new branch at Power Plant Mall is still limited, I look forward to their new breads to come. It looks very true to its philosophy, returning breads to its proper tradition, “back into fine dining.” I like this concept of bringing fine dining on the go. For many who are just hungry for good food but never have the time to actually eat, Eric Kayser certainly fulfills that demand. Nearly every major city in the world – Tokyo, Paris, Tangier, Moscow, Kiev, Lisbon, Dubai, Singapore, Dakar – has experienced the artisanal talent of Eric Kayser, who has trained several craftsmen bakers, Laurent Millet and Patric Mardok, to retain the consistency and trademark of Eric Kayser’s bakeries. Viennoise Red Delice tasted extremely good for me. 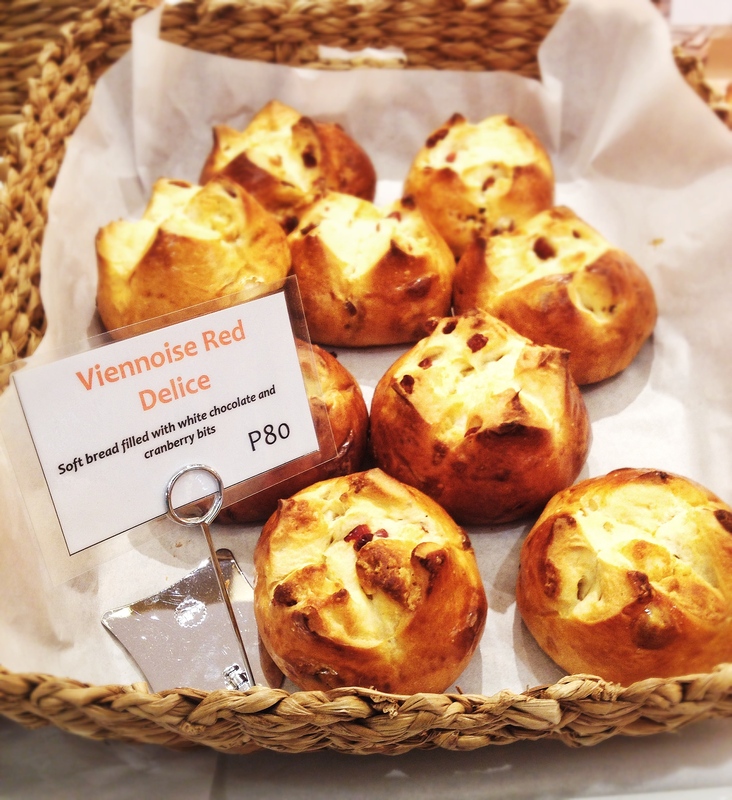 Filled with white chocolate and cranberry bits, this soft bread has enticed the flavors into my mouth and let me know that Eric Kayser uses quality ingredients. I am excited for their baguettes or Pain aux Cereales (which comes with white flax, brown flax, sesame, millet, and poppy seeds) to come here in the Philippines and incredibly curious if they will be able to make it chewy in texture after it has cooled down. 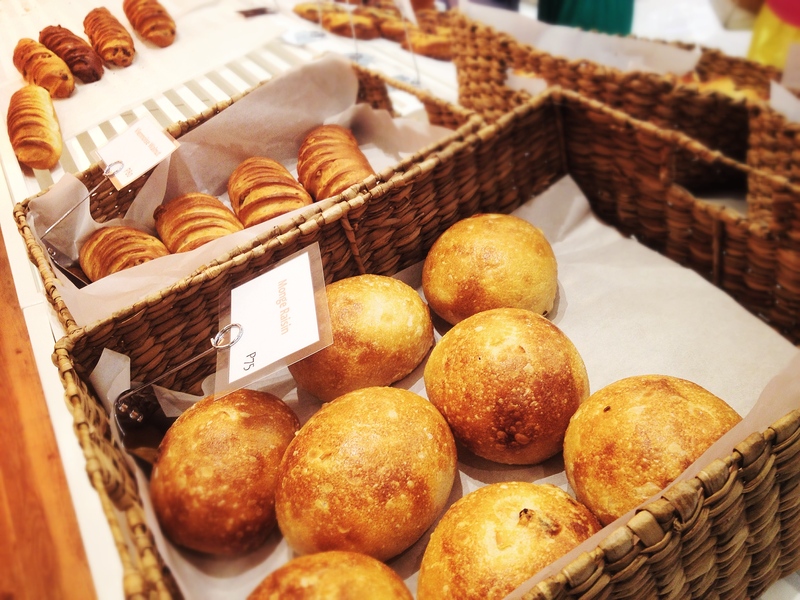 The temperature here in the country is different from Paris, where the breads last longer due to the cool climate. 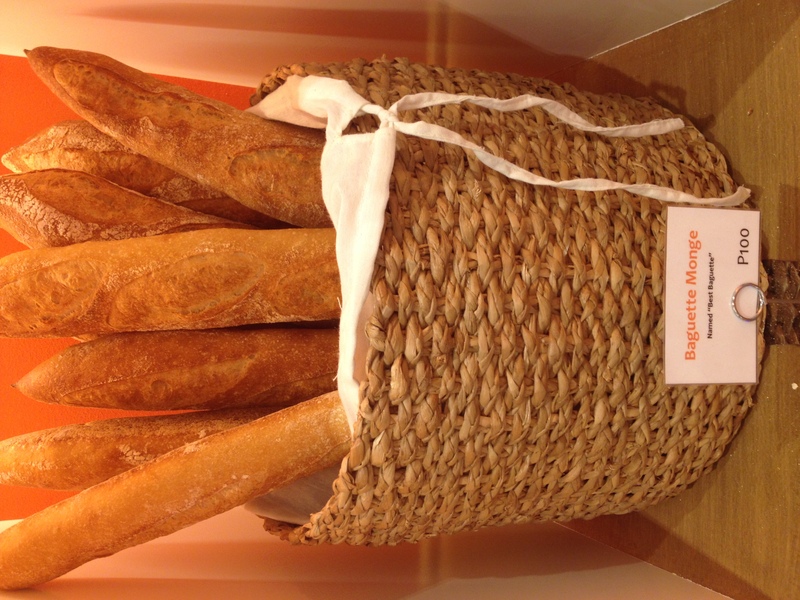 UPDATE: Eric Kayser’s world-famous baguettes are now here in the Philippines! It’s a delight for me. I think their baguettes are best consumed within a day of purchase. 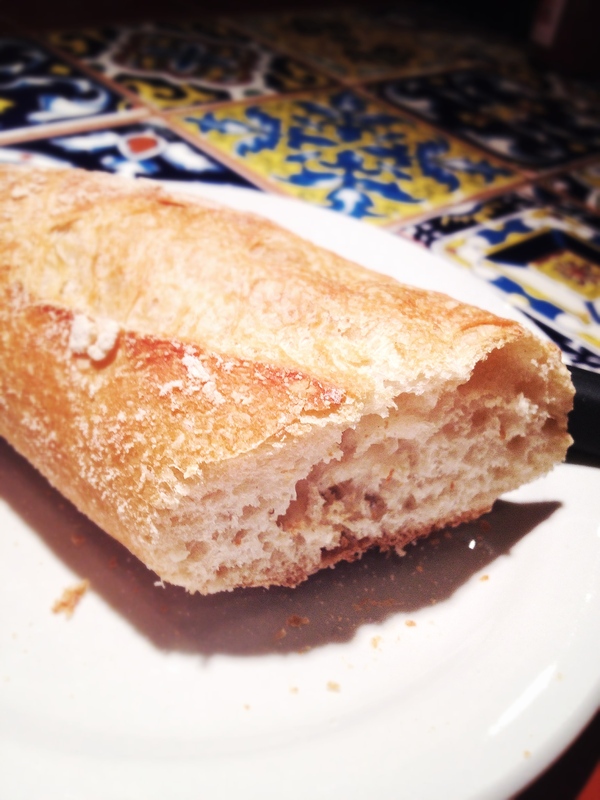 After 2-3 days, baguettes really turn hard in texture, and difficult to eat and chew. But on the day of purchase, I absolutely love the baguettes. It made me recall the times when I would walk along the streets of Paris, eating baguettes for lunch. Magnifico. And of course they have some unique artisanal breads such as the “Ekmek”, which is a Turkish honey bread. The trick is to grill this with butter to have a slightly roasted taste. The drawback I am now thinking is how long will they be able to sustain this must, must for quality ingredients only here in the Philippines. There goes a tendency for chains here to use substandard quality that’s never going to succeed in the long run. I am quite surprised though that they have taken it commercially immediately, housing it inside the rebranded Marketplace by Rustan’s. In fact I am impressed that French bakers are the ones preparing their breads. Philippe, the Bread Chef, enjoys his Rye bread as his favorite. And incredibly surprising, he enjoys his Rye bread with seafoods specifically oysters and some “strong sharp cheese”. Chef Sebastian, on the other hand, is the pastry chef. Make sure you grab his salted caramel eclairs! They are selling like pancakes. Candid Cuisine looks forward to more of its artisanal pastries and desserts to come, especially with its second opening at The New Promenade Extension in Greenhills very, very soon. 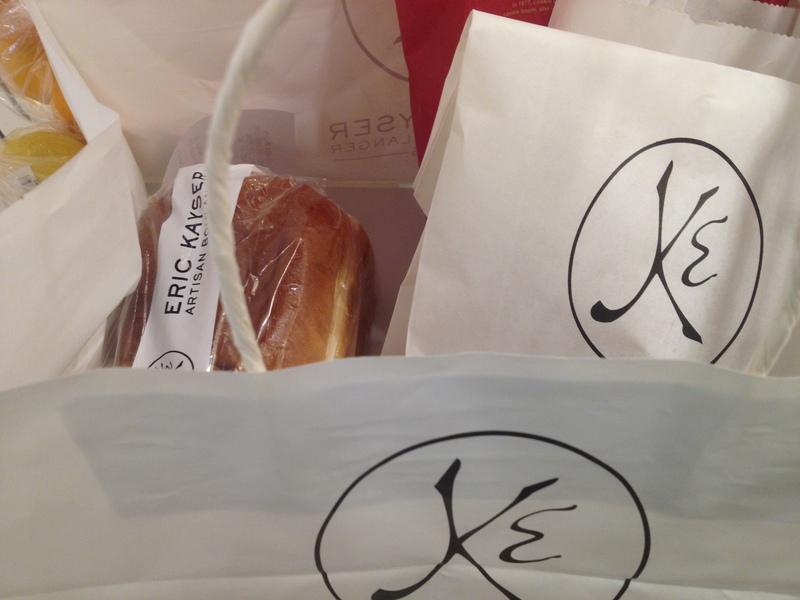 Yes, Eric Kayser’s artisanal breads are now my everyday staple. Tip: You might spot PBA basketball player Chris Tiu, serving over the counter!